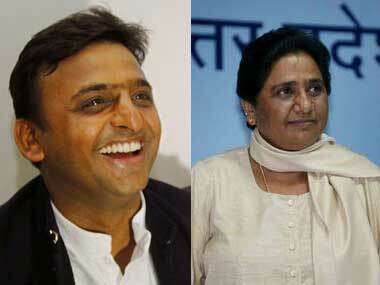 UP election 2017: Muslim vote got split between SP and BSP, says survey; advantage BJP? A recent survey has proved wrong the notion that the Muslim community of Uttar Pradesh behaves like a single vote bank, at least for the ongoing Assembly election in the state. 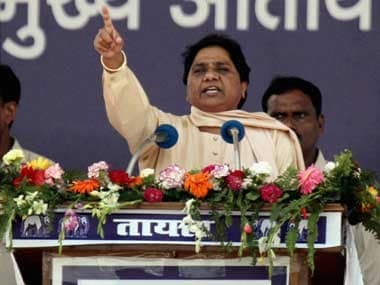 The survey carried out by Crowdnewsing, on the behaviour of Muslim voters in around 10 cities and towns in the state, has found that in a sample space of 2,500 respondents, the Muslim vote is split where 36 percent is bagged by Bahujan Samajwadi Party (BSP), 55 percent by the Samajwadi Party- Congress alliance, 2 percent by the BJP and the rest to smaller parties like AIMIM. This gives an advantage to the saffron party for parties like BSP and SP massively bank on Muslim voters to vote in their favour. This split of vote has left none of the two parties with a majority leaving BJP grinning, for it still holds sway over the Hindu population of the state. 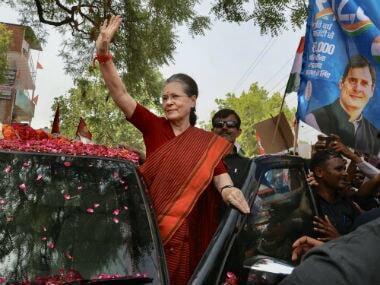 In communally disturbed cities like Shamli and Kairana in western Uttar Pradesh, the Congress-SP alliance seems to have prevailed over the BSP. On the other hand, the Muslim community in many pockets of central and eastern UP seem to have strongly backed Mayawati. 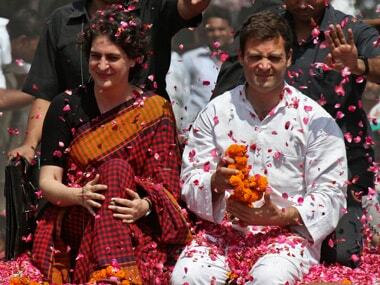 Another significant trend the survey found was that in case of a hung assembly, 92 percent of the respondents would bury their differences and come together to deny BJP to form a government in the state. When probed about the reasons behind their dissatisfaction with the BJP, most of the respondents pointed to the party' public positioning against the community. Some 86 percent respondents believe that prime minister Narendra Modi's Shamsham vs Kabristan comment was a direct attack on the minorities. The survey revealed that 59 percent of the respondents felt that the Ram Mandir issue was not an election issue. The issues that received the most prominence in the survey were that of development of infrastructure, roads, water and electricity. Around 44 percent of the people responded to this as the issue that mattered the most to them whereas 23 percent thought that a party's ability to 'prevent riots and communal violence' in the state was most important issue. For 19 percent people 'job creation' was an important issue and a candidate's religion mattered to 12 percent of the respondents. Around 75 percent of the respondents were under 30 years of age. CrowdNewsing is India’s first online community that enables crowdfunding for journalists and changemakers. 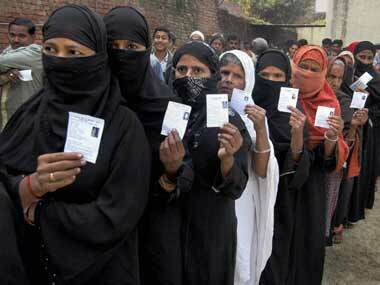 1UP election 2017: Muslim vote got split between SP and BSP, says survey; advantage BJP?